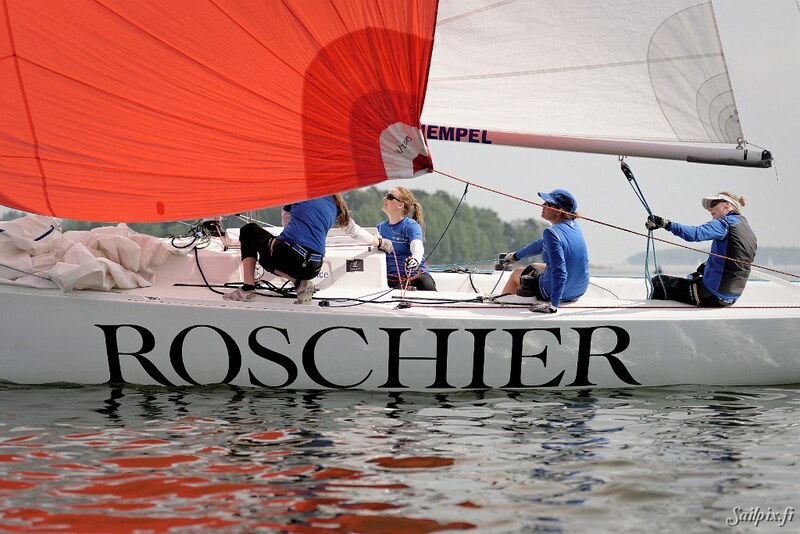 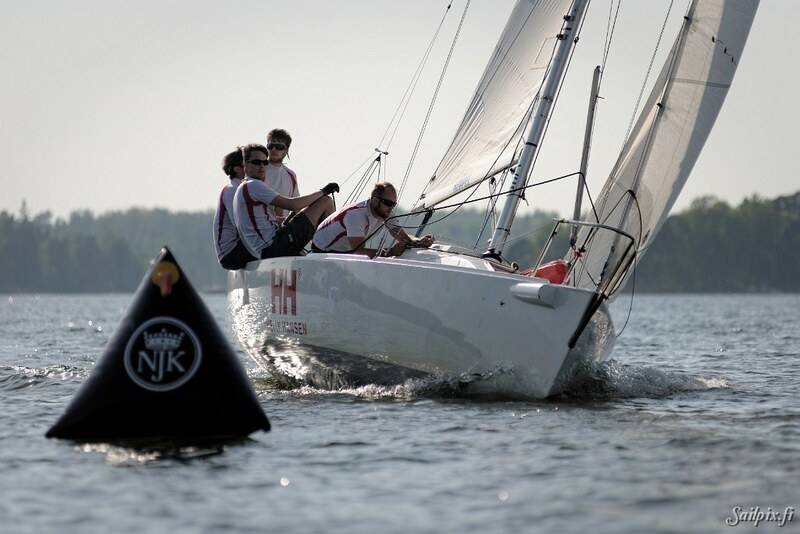 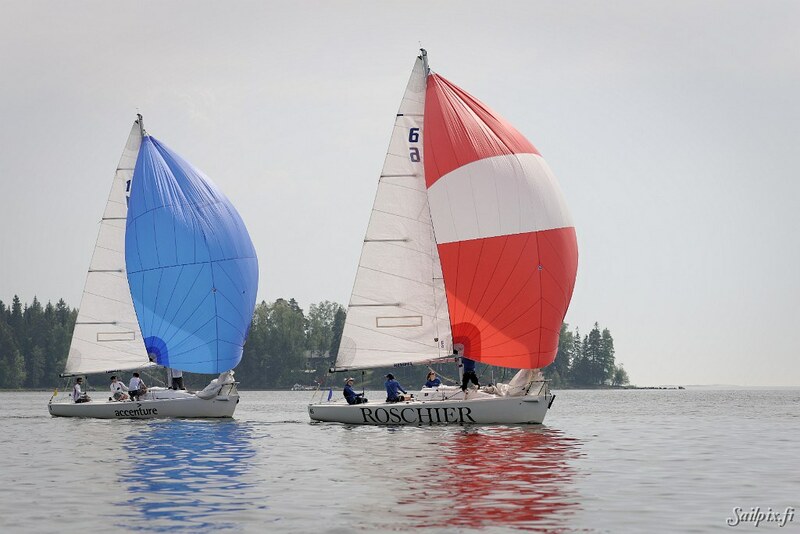 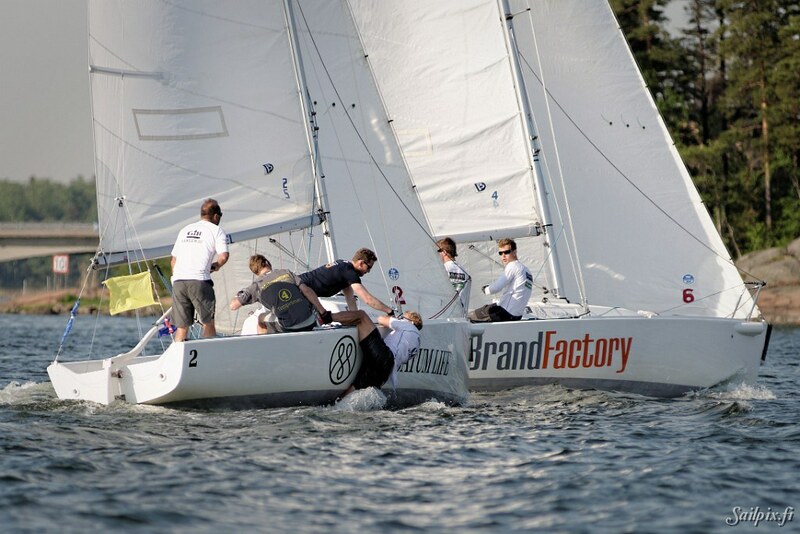 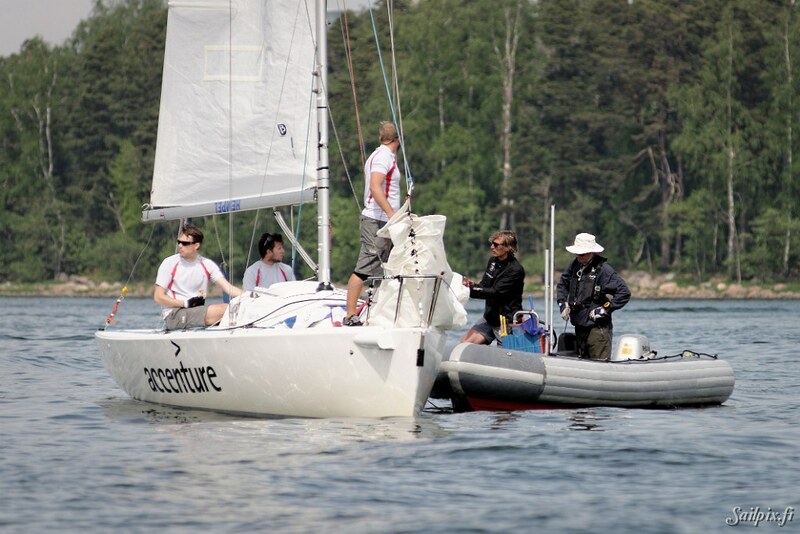 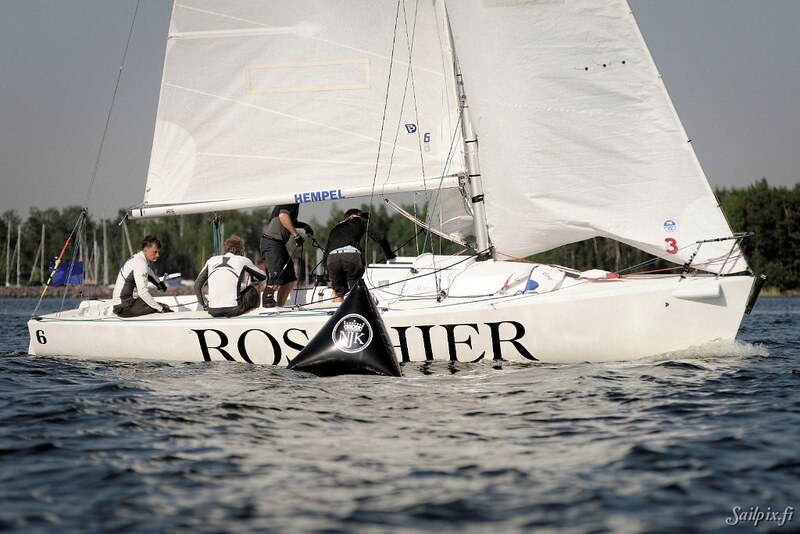 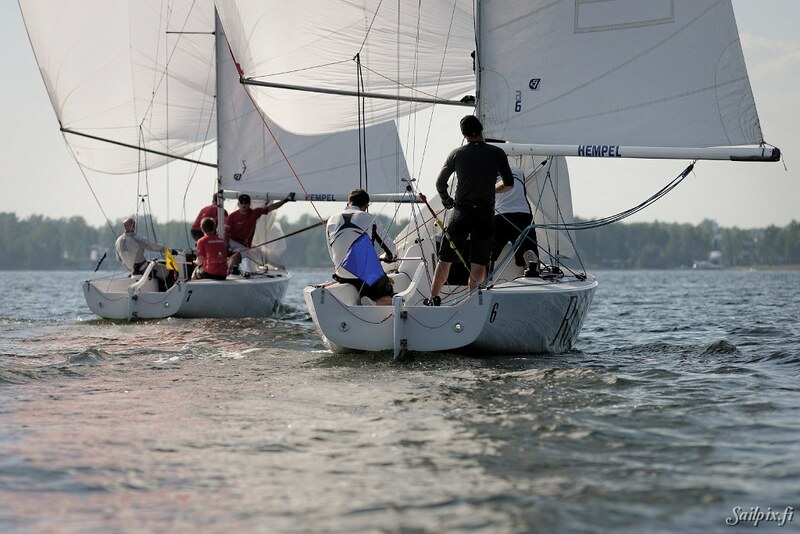 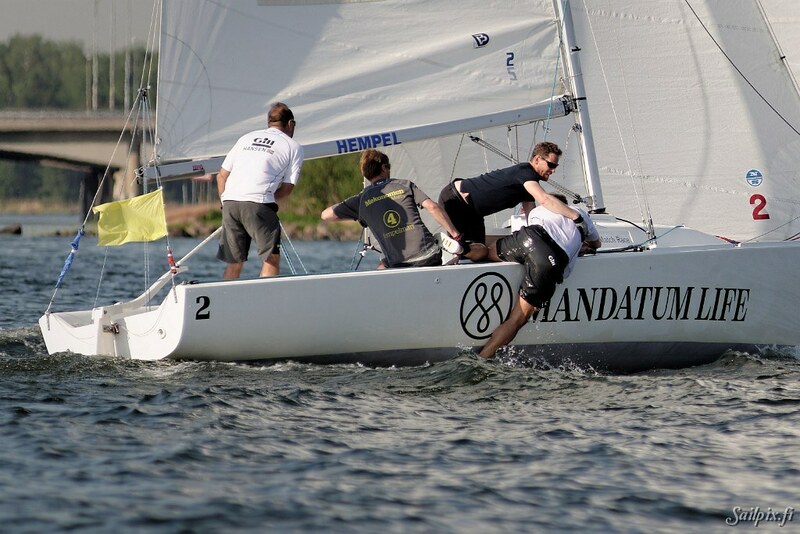 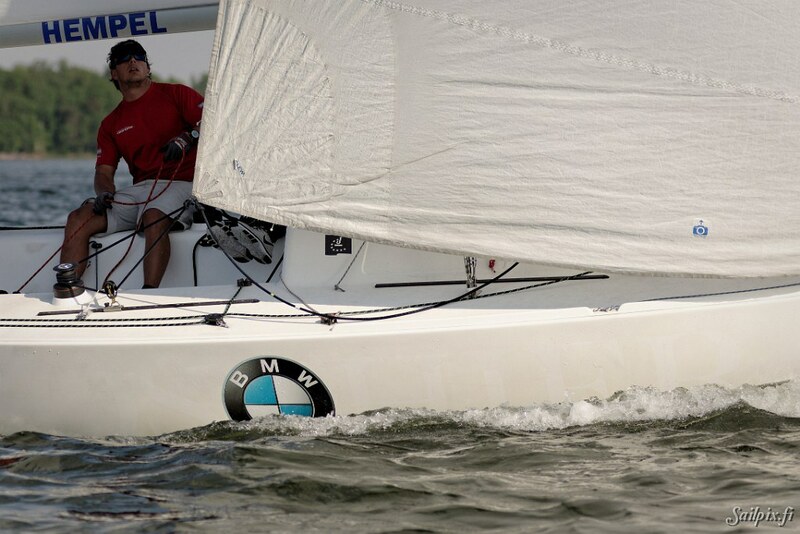 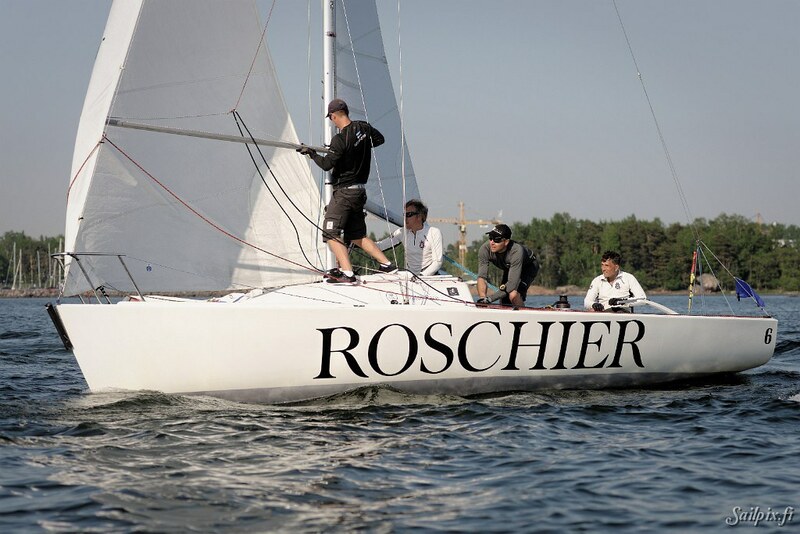 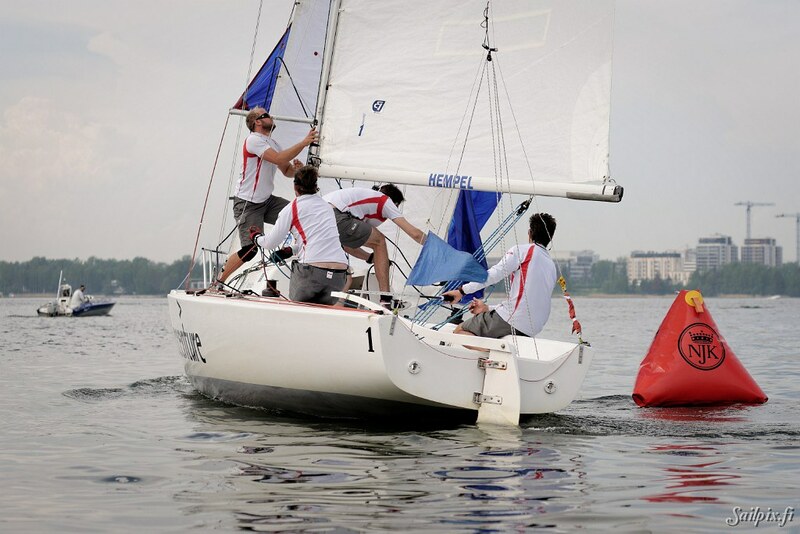 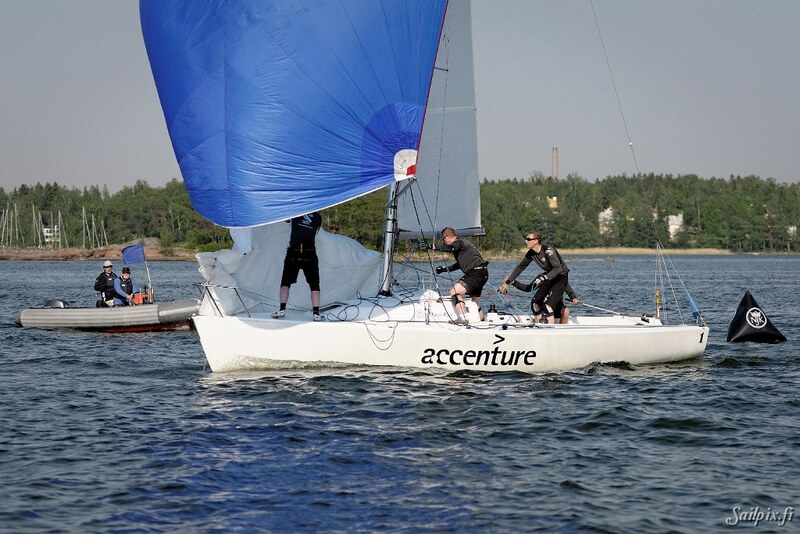 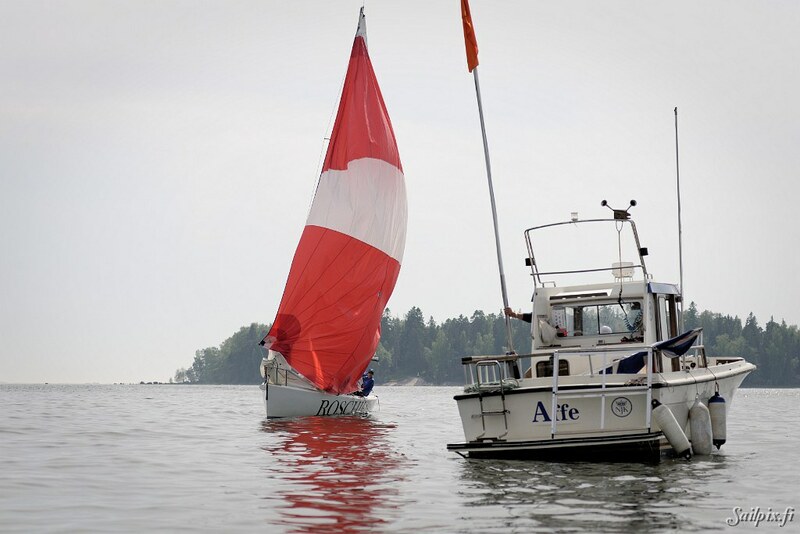 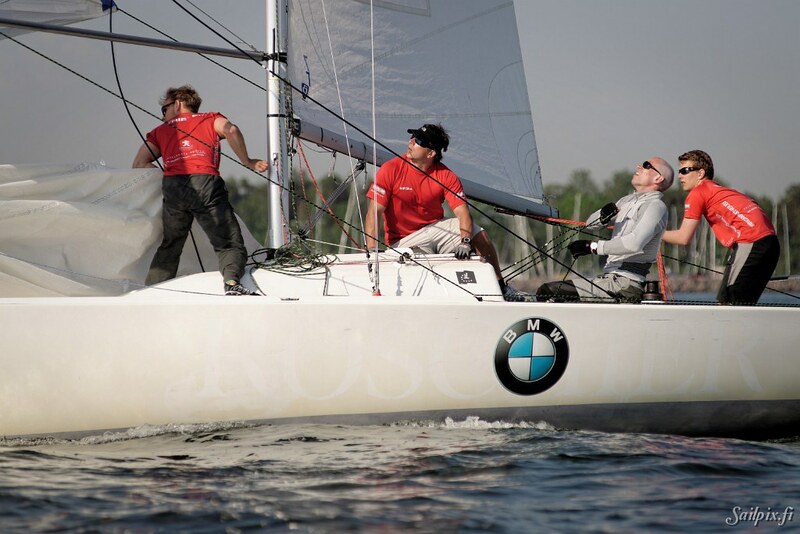 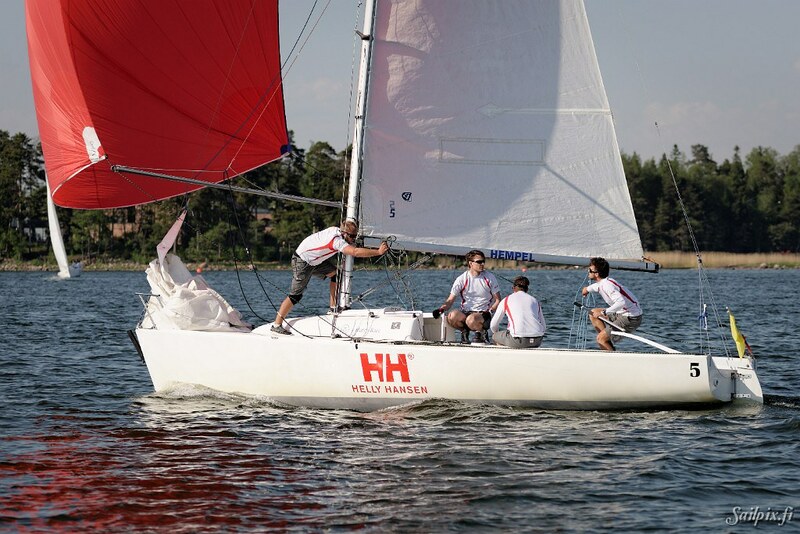 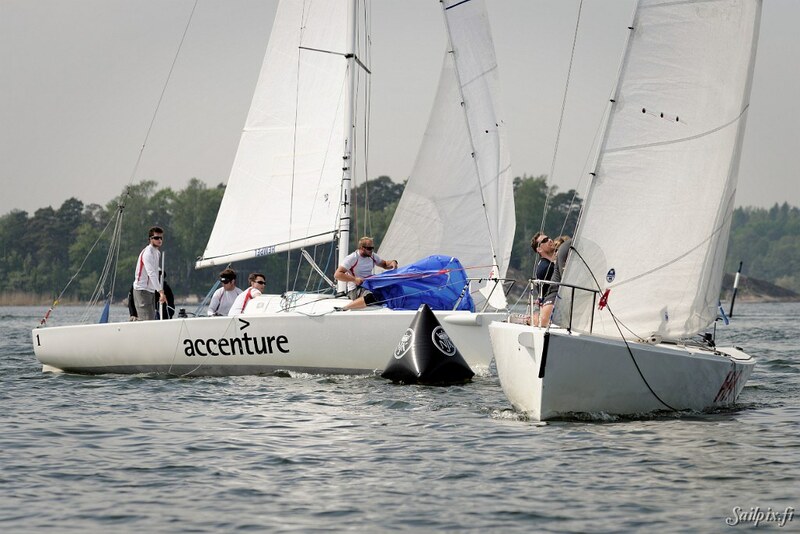 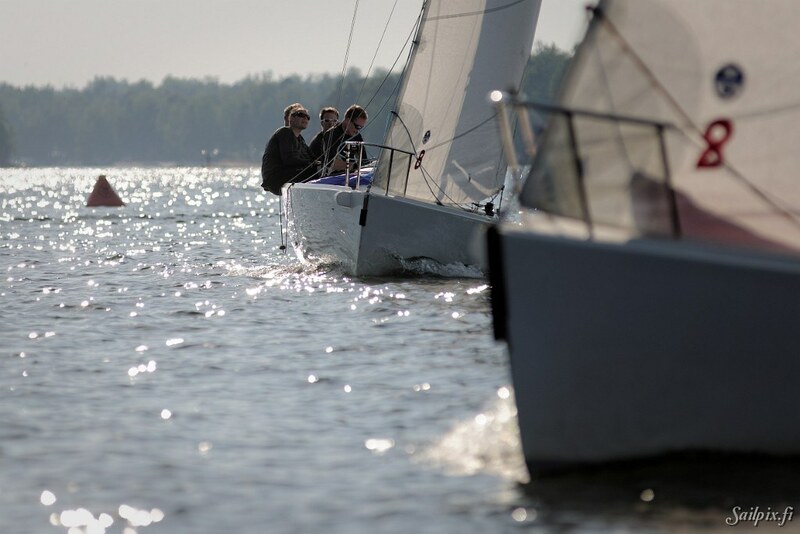 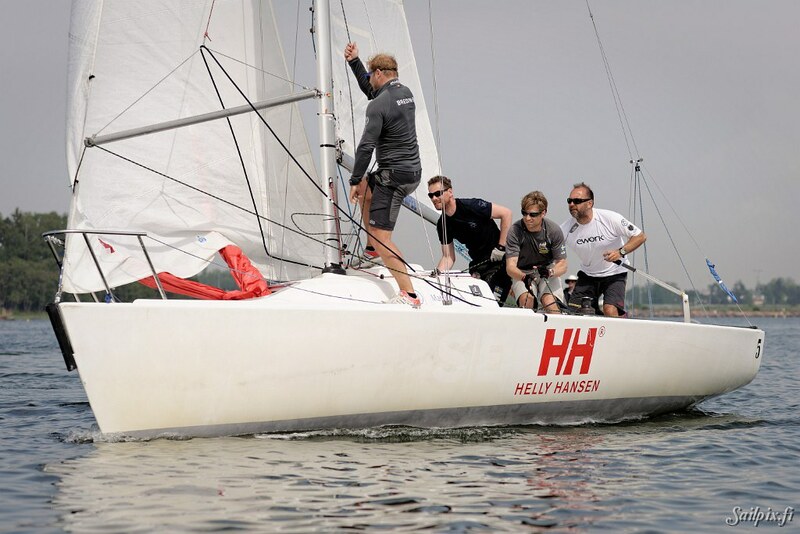 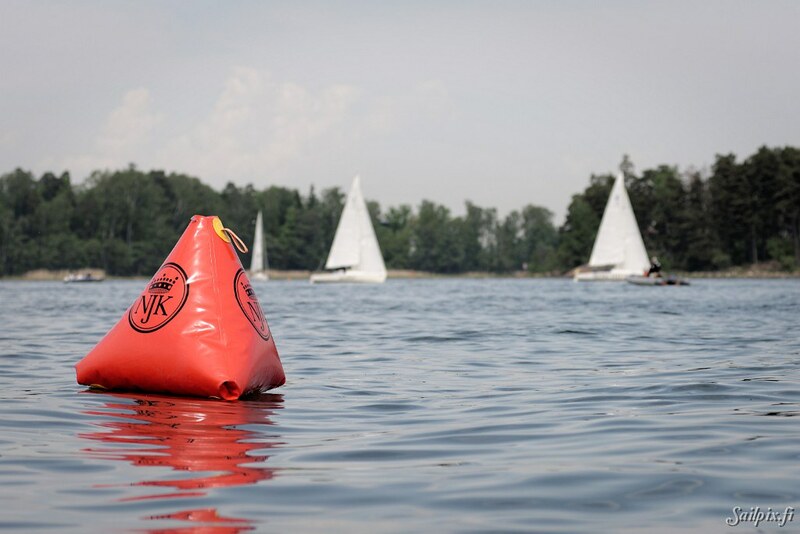 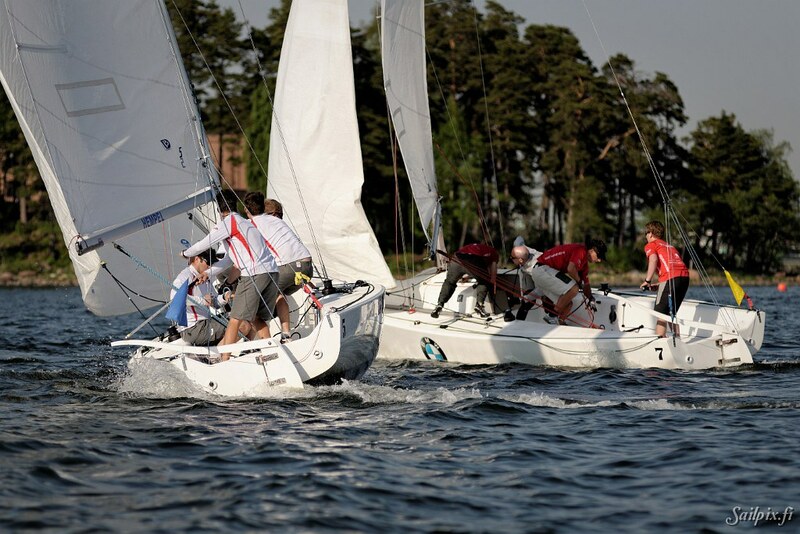 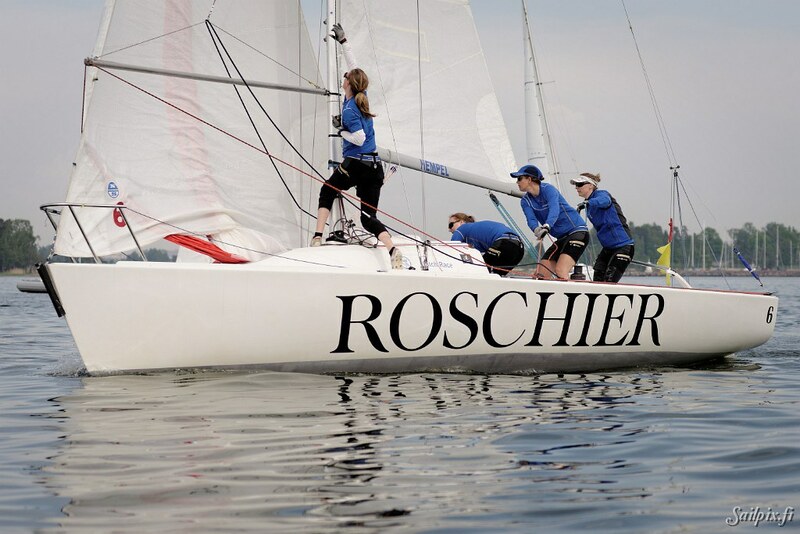 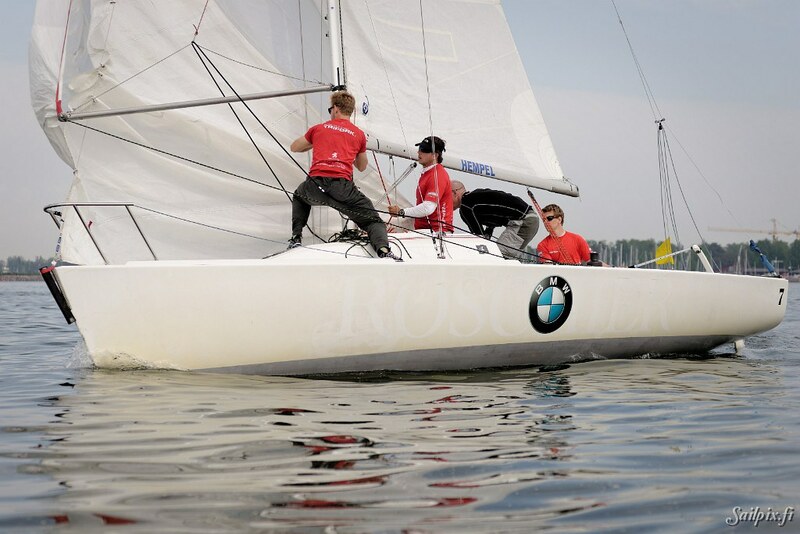 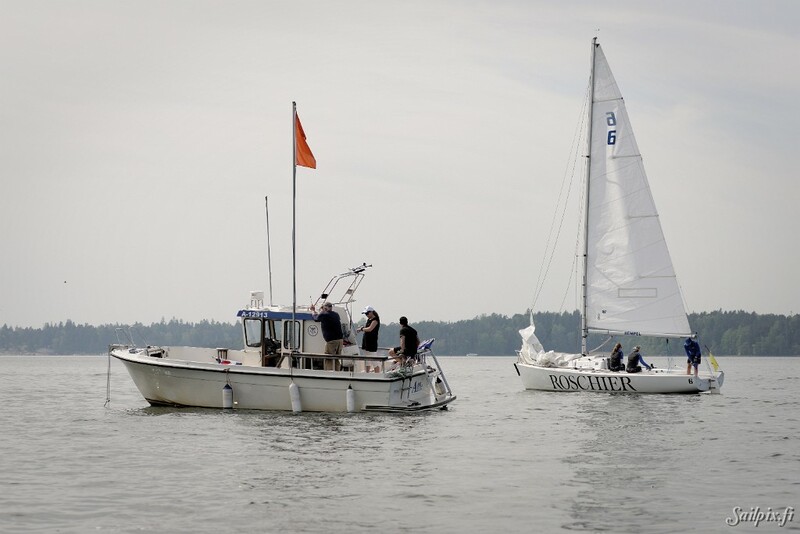 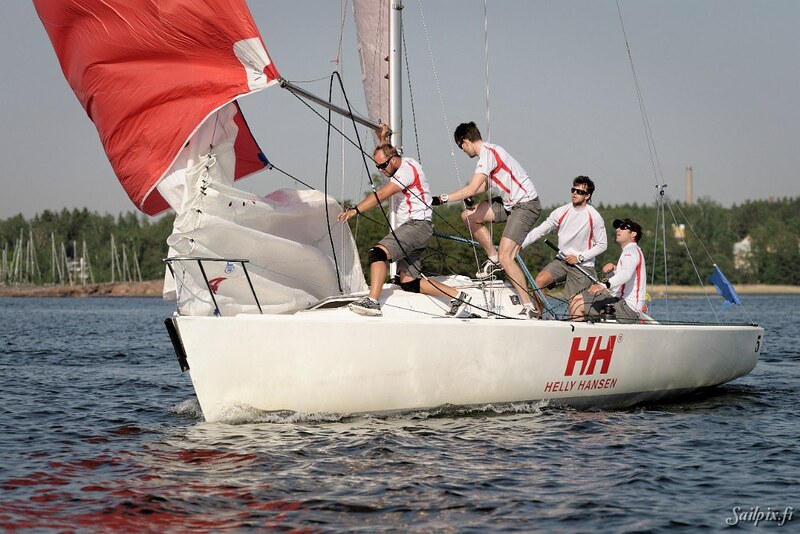 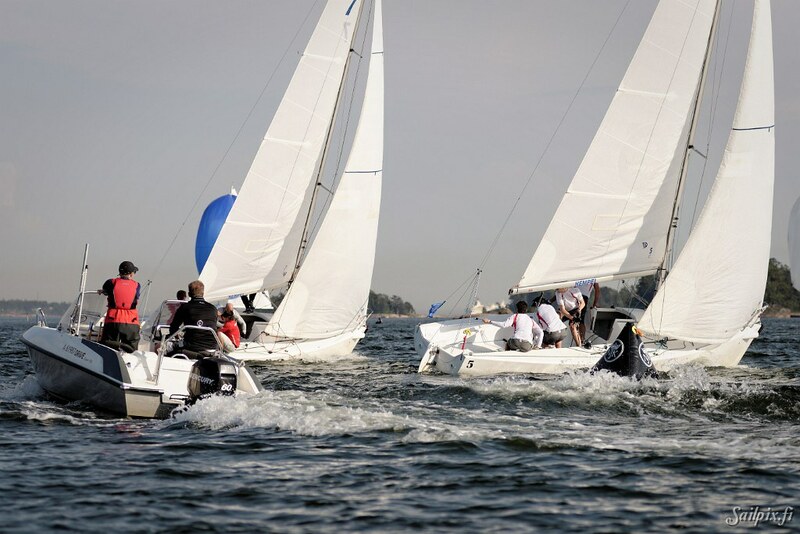 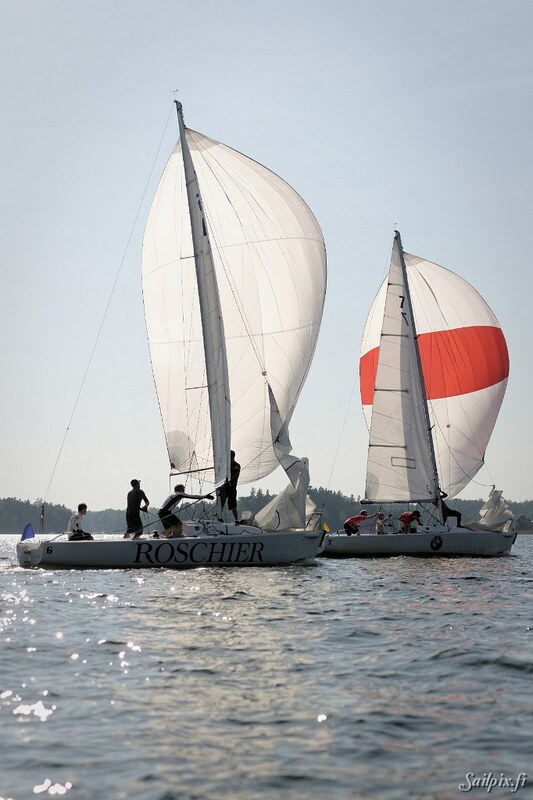 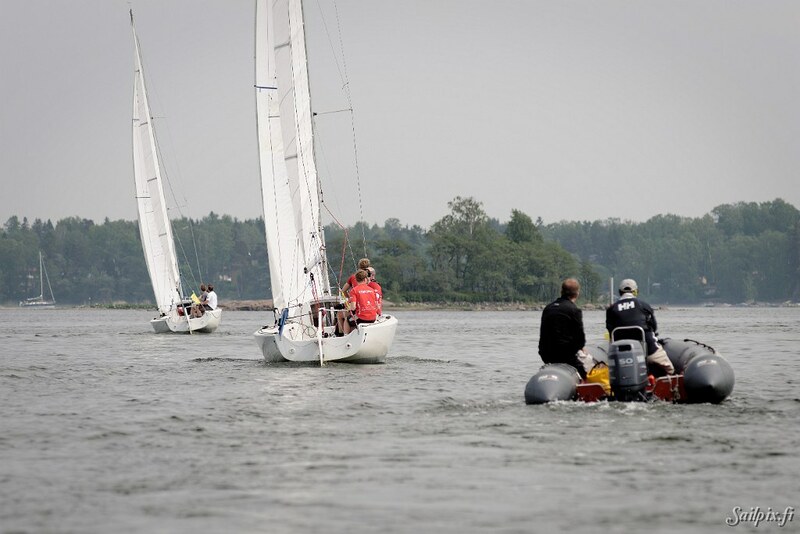 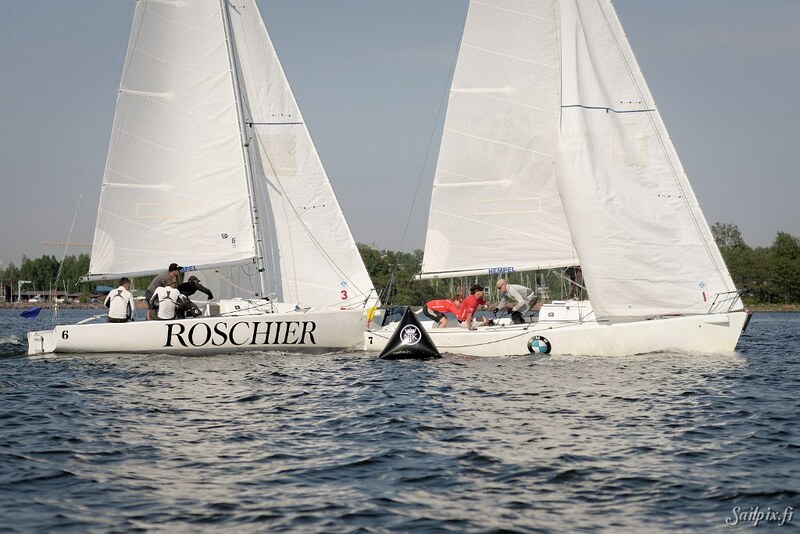 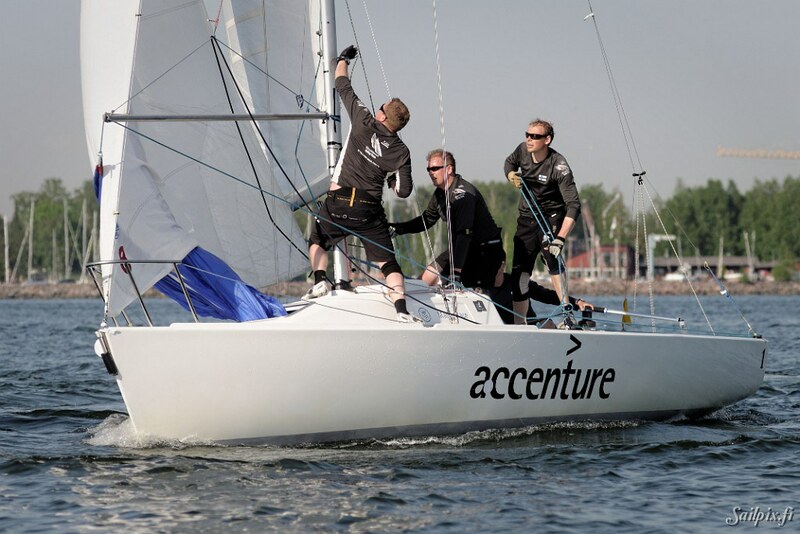 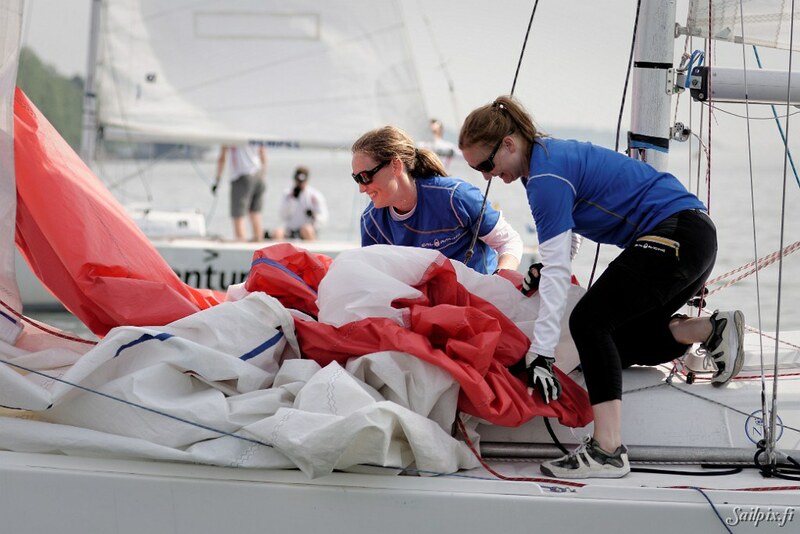 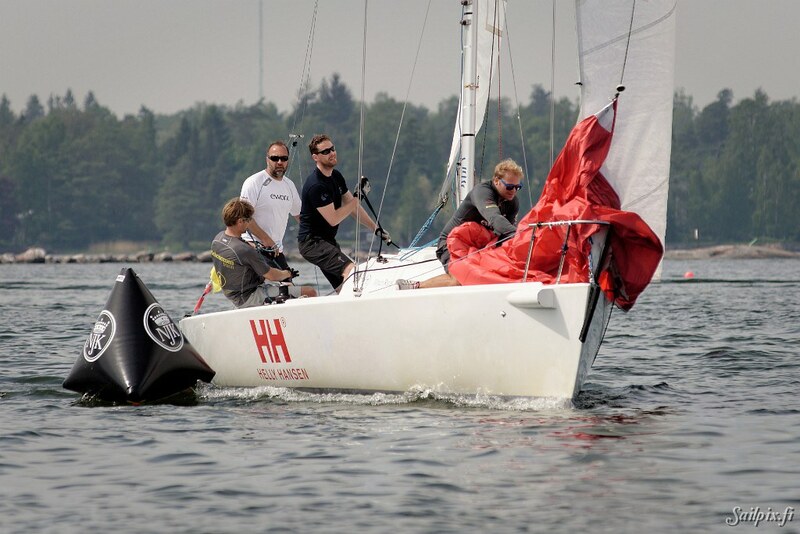 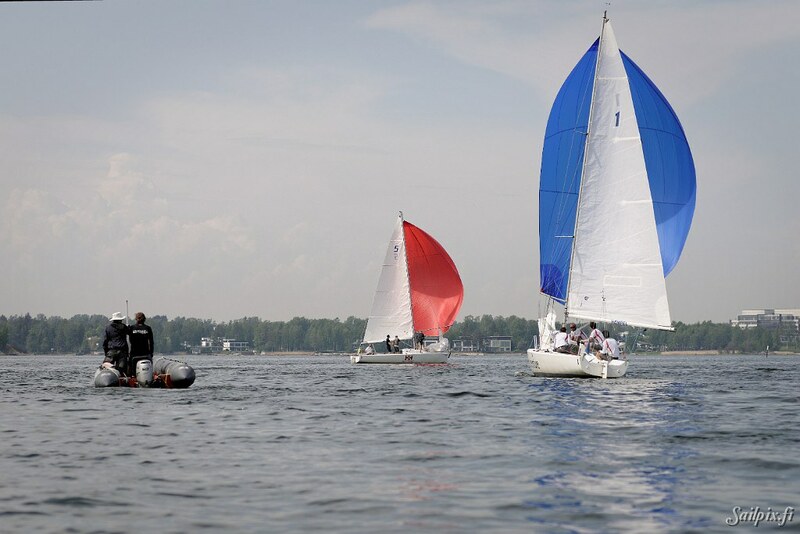 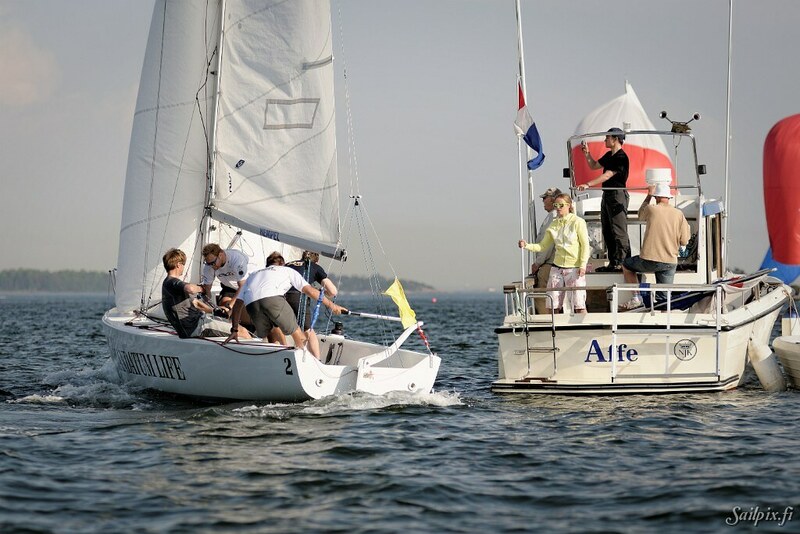 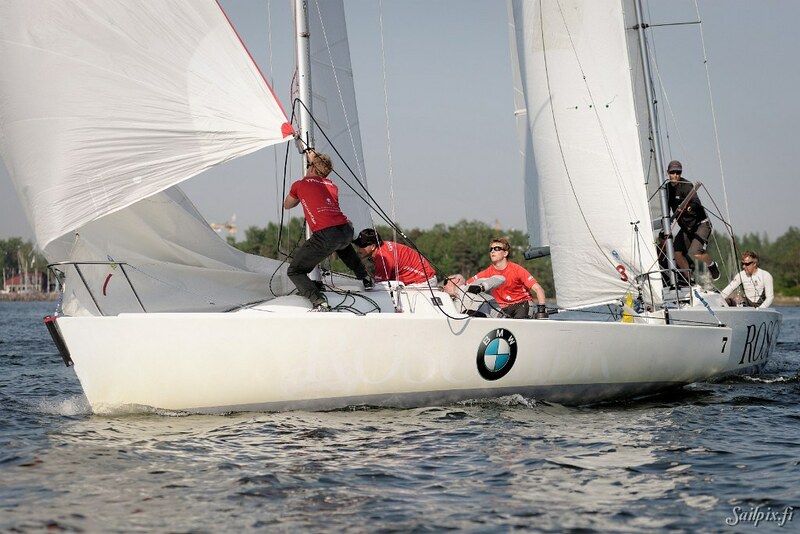 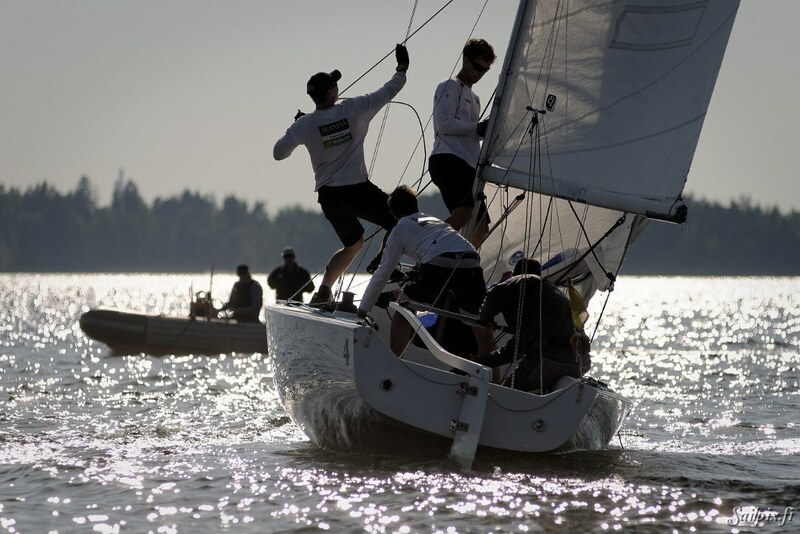 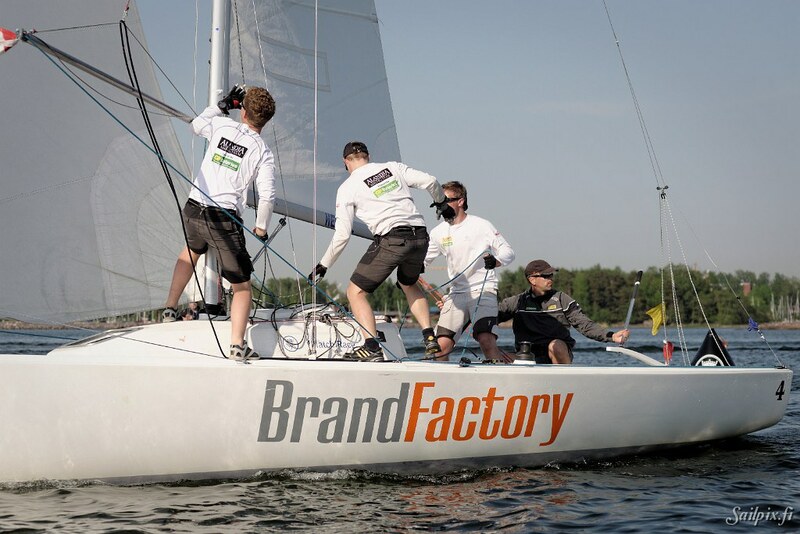 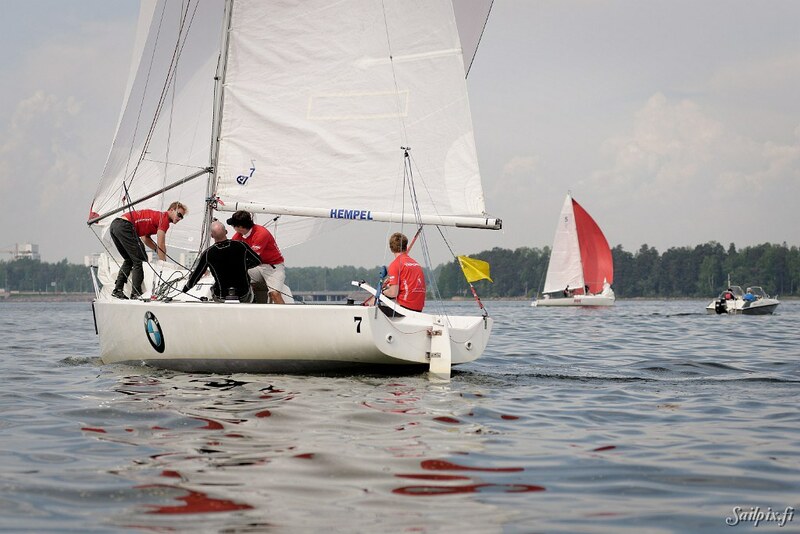 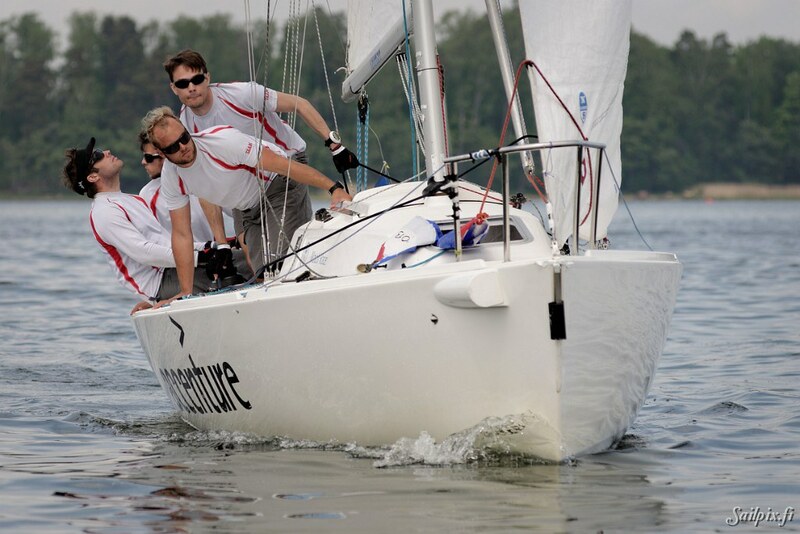 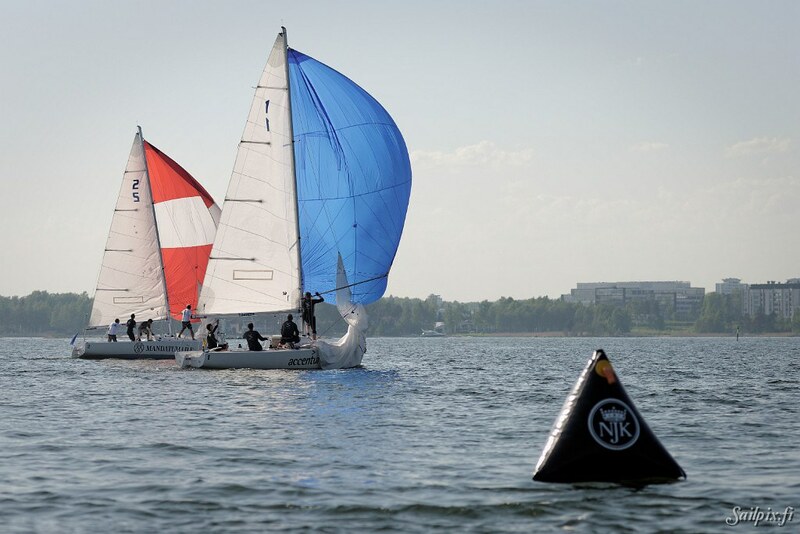 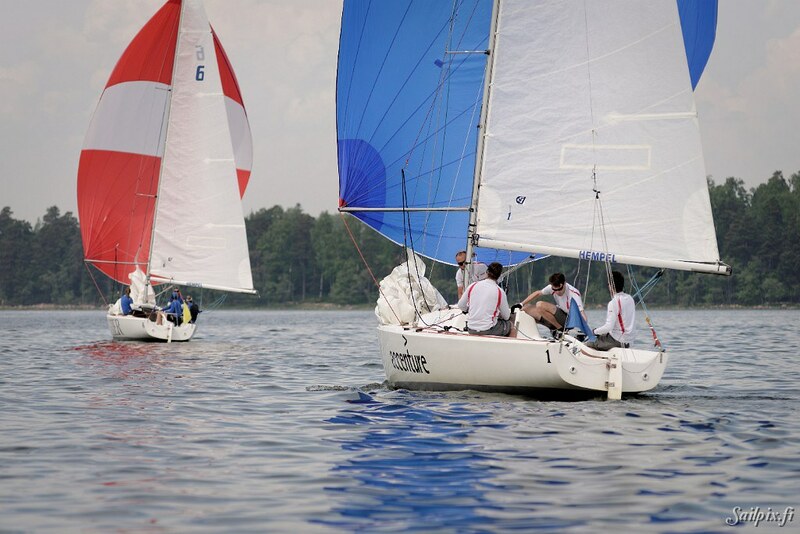 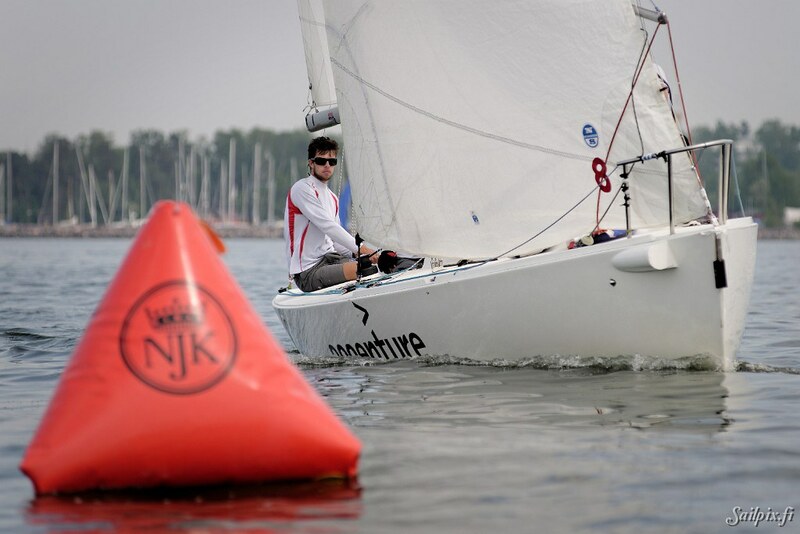 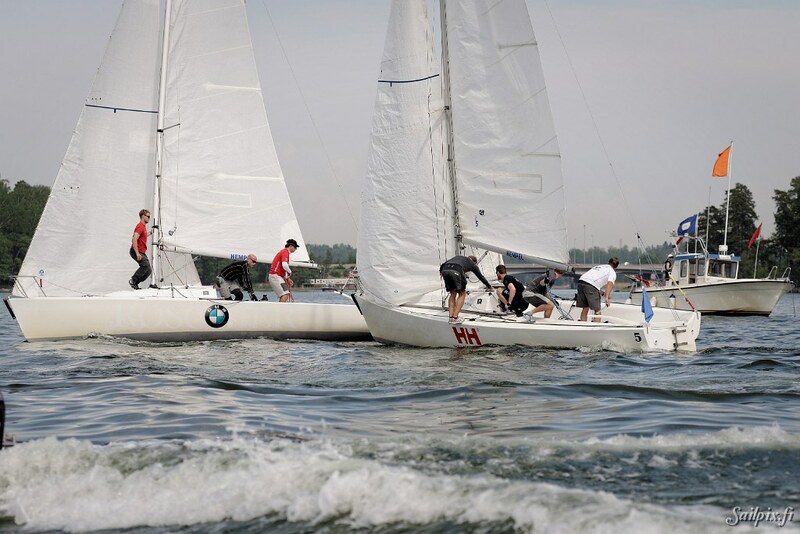 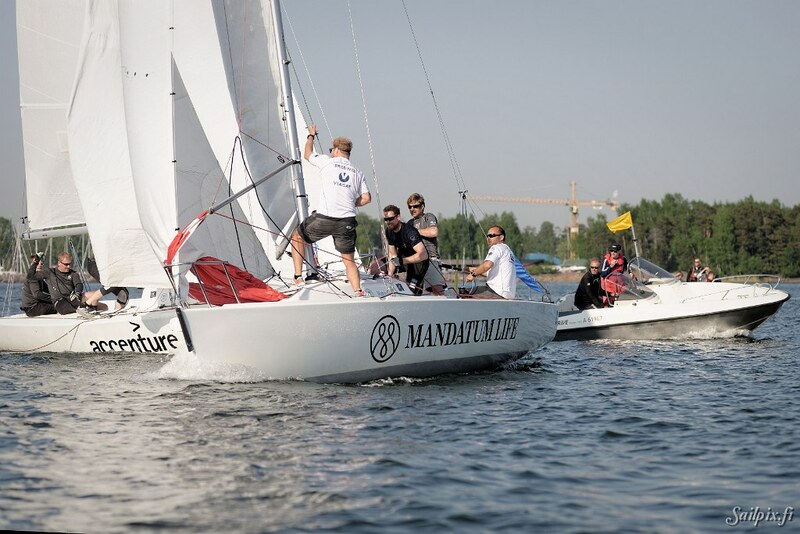 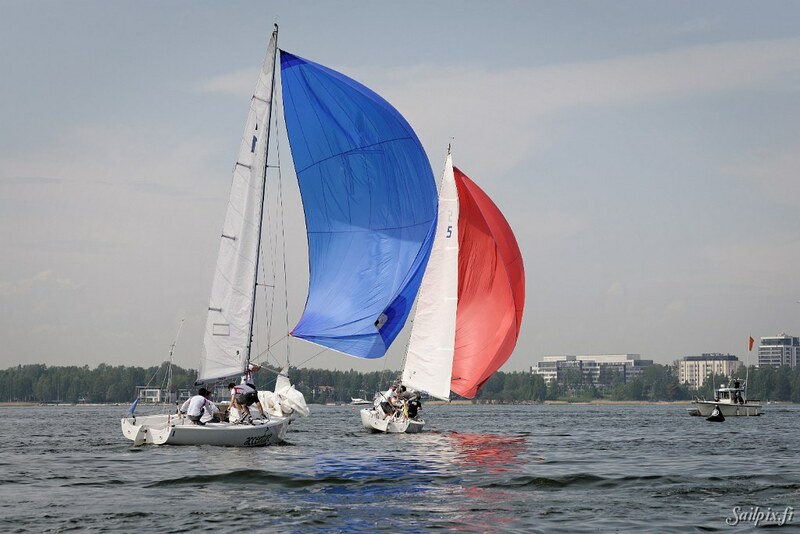 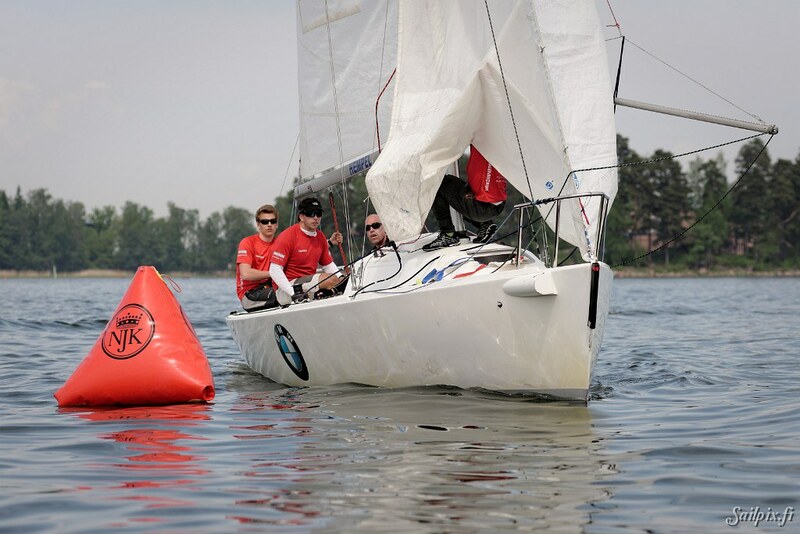 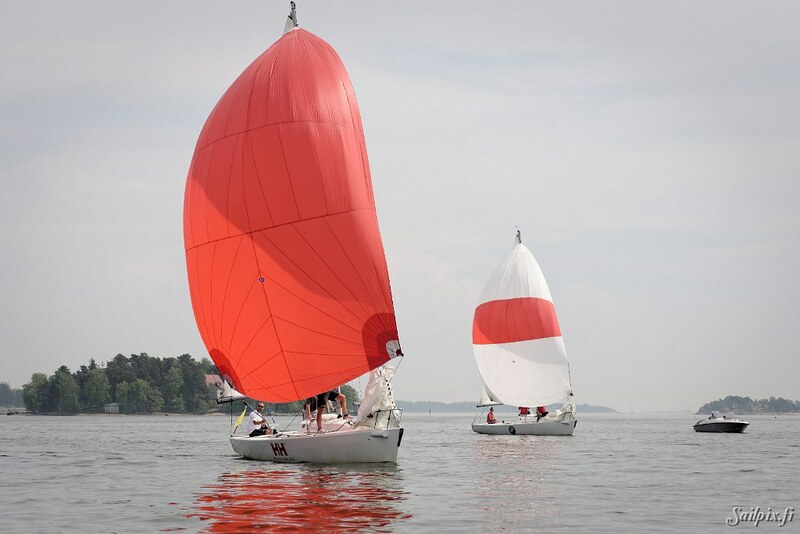 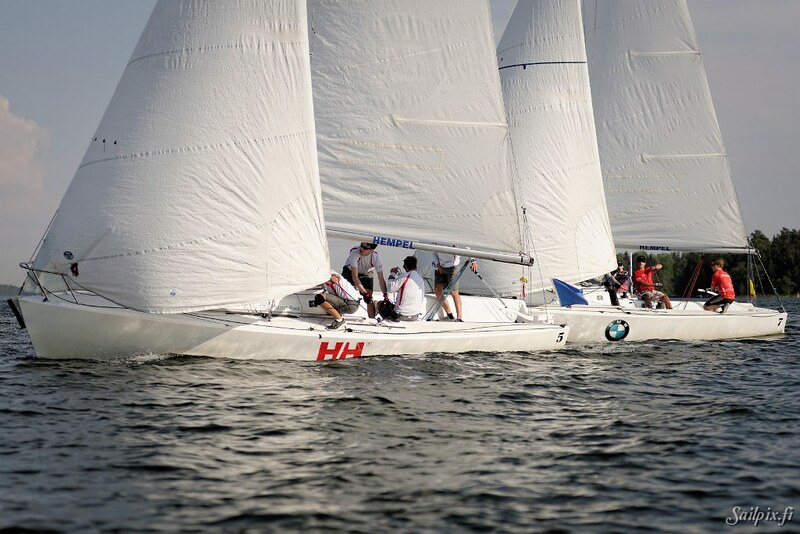 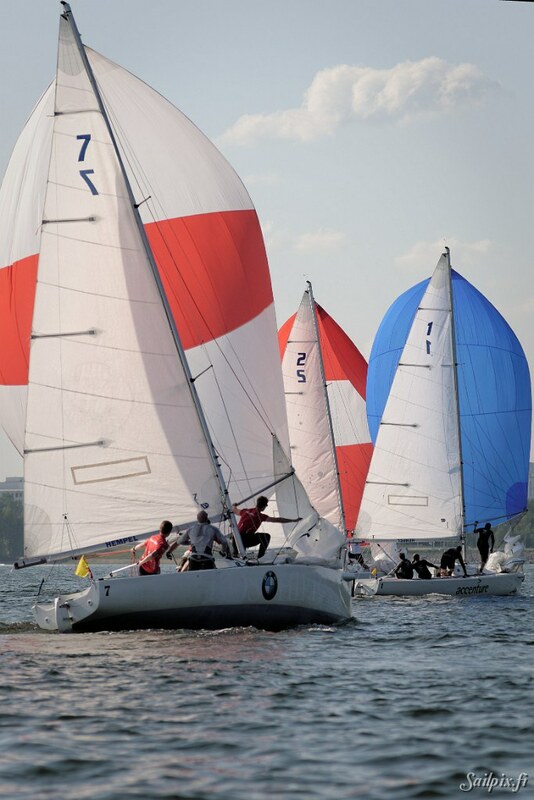 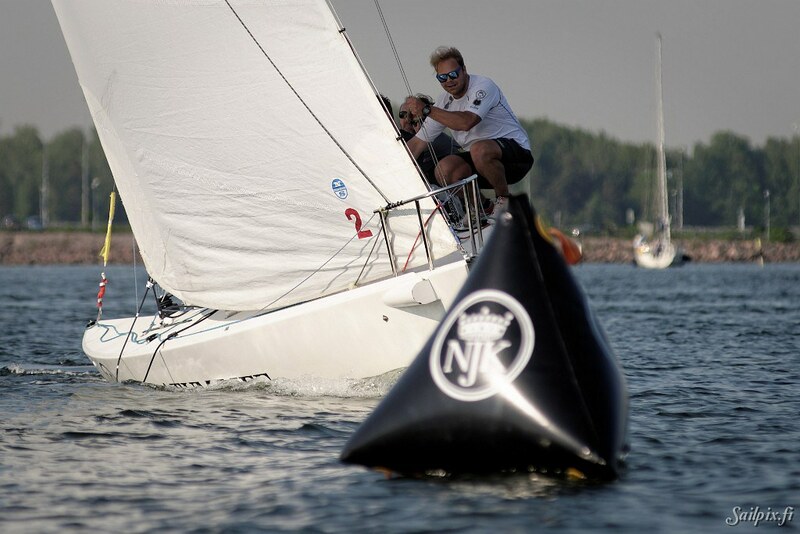 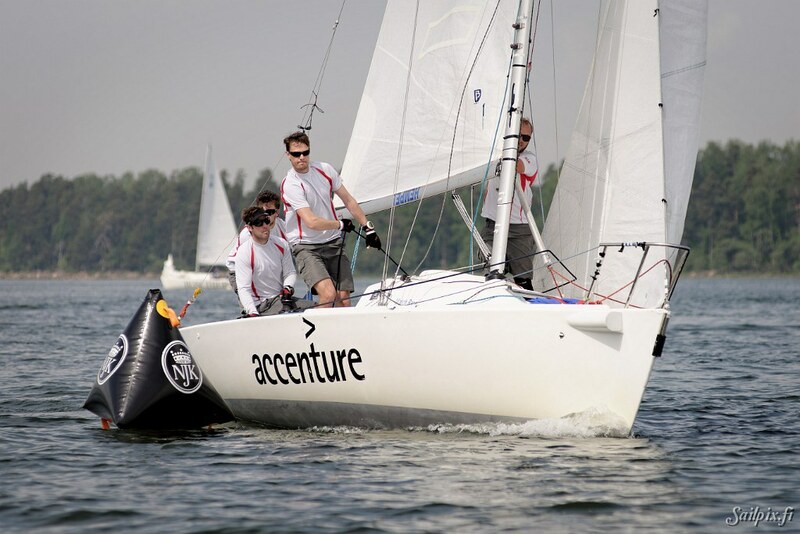 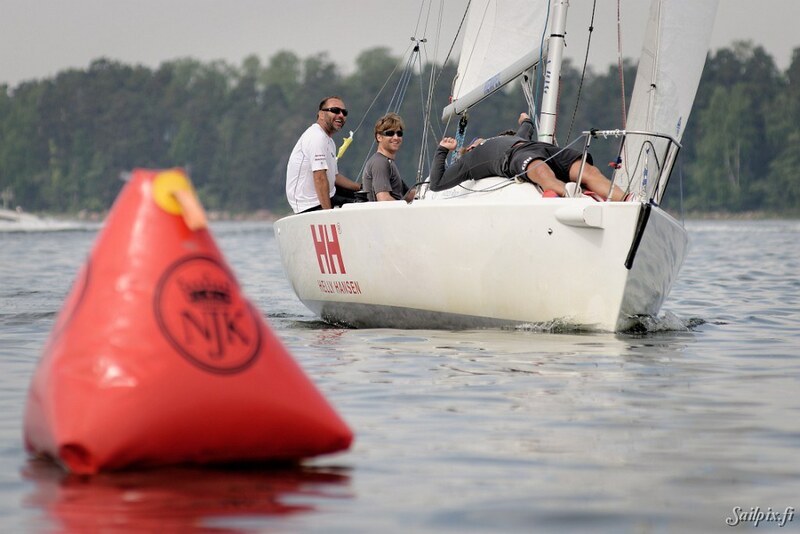 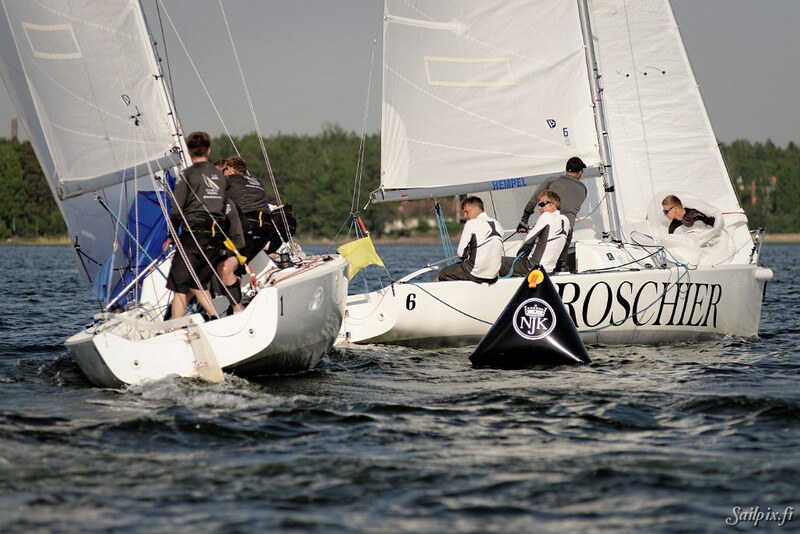 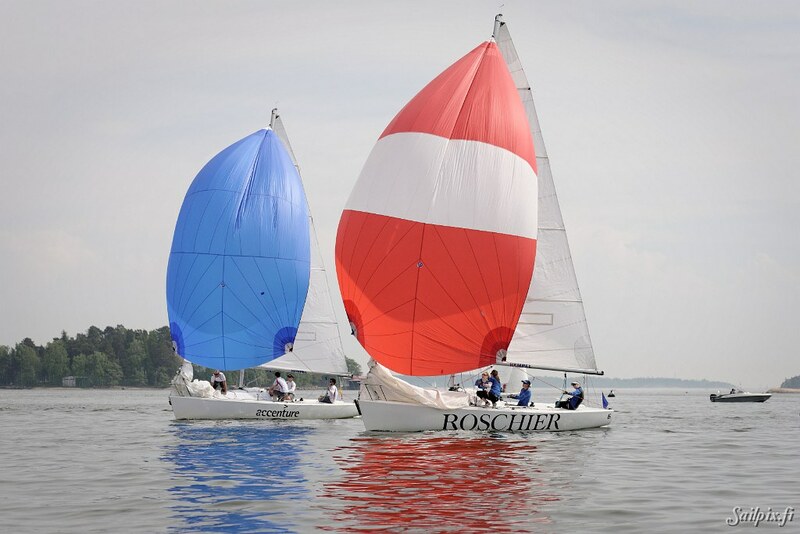 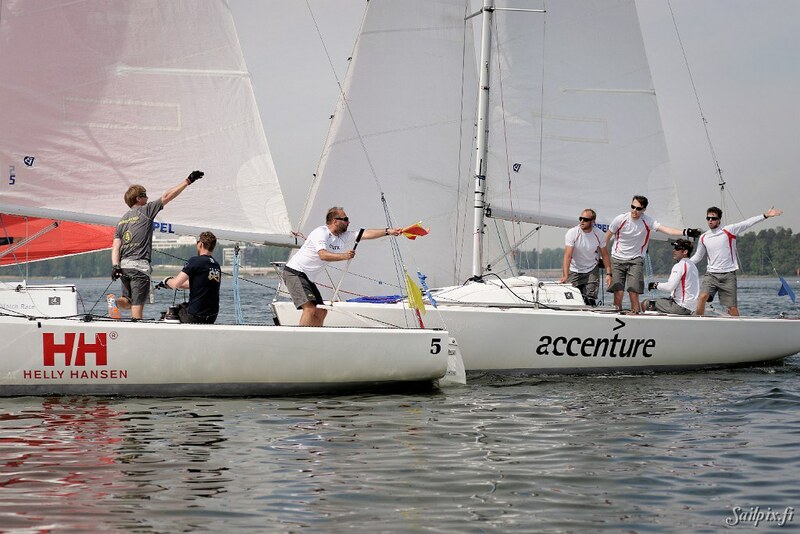 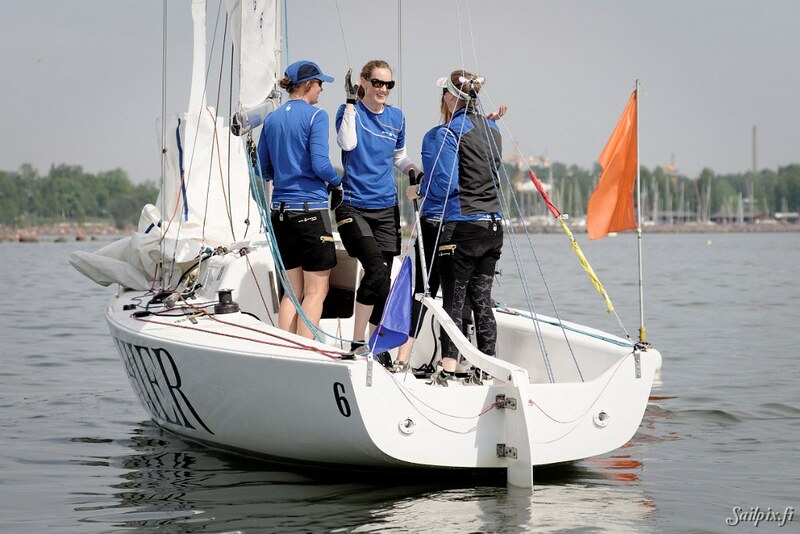 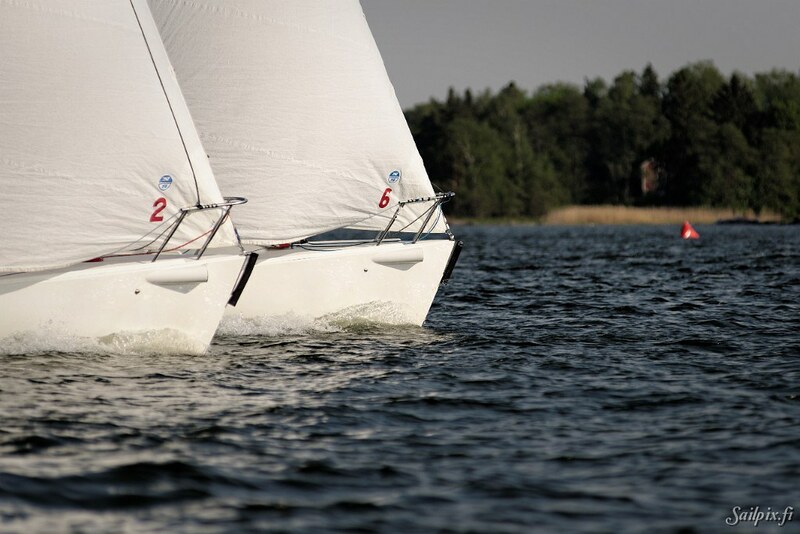 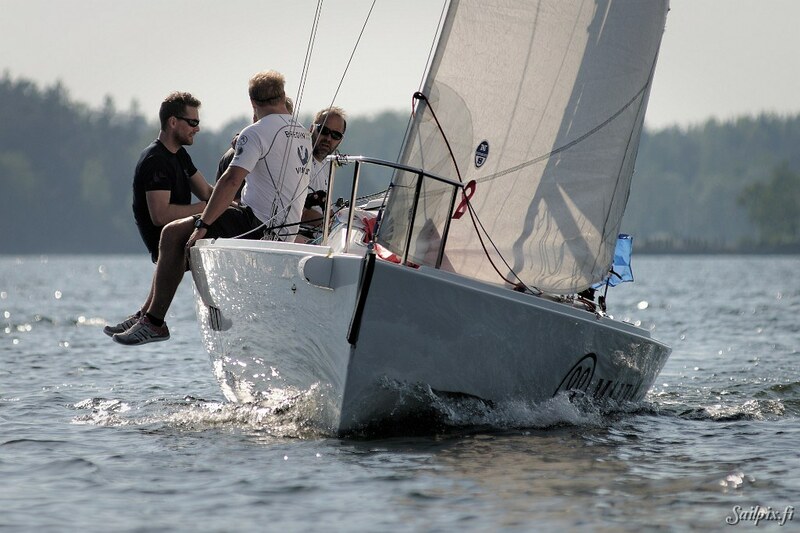 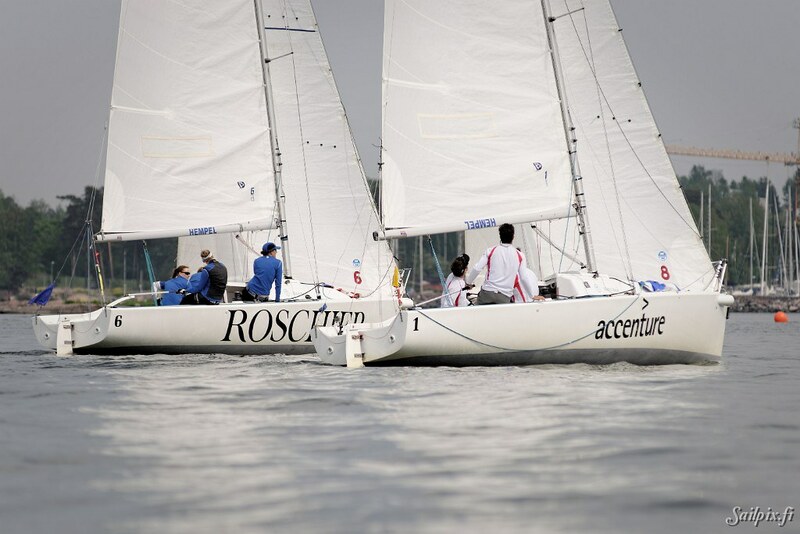 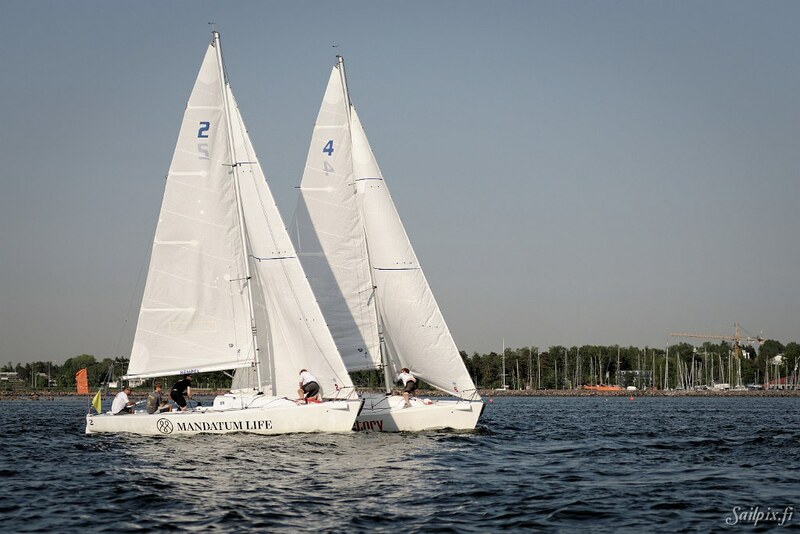 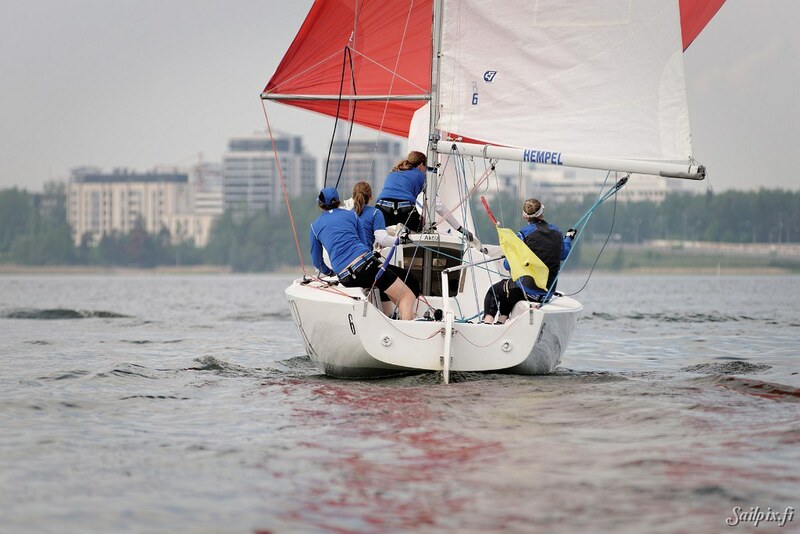 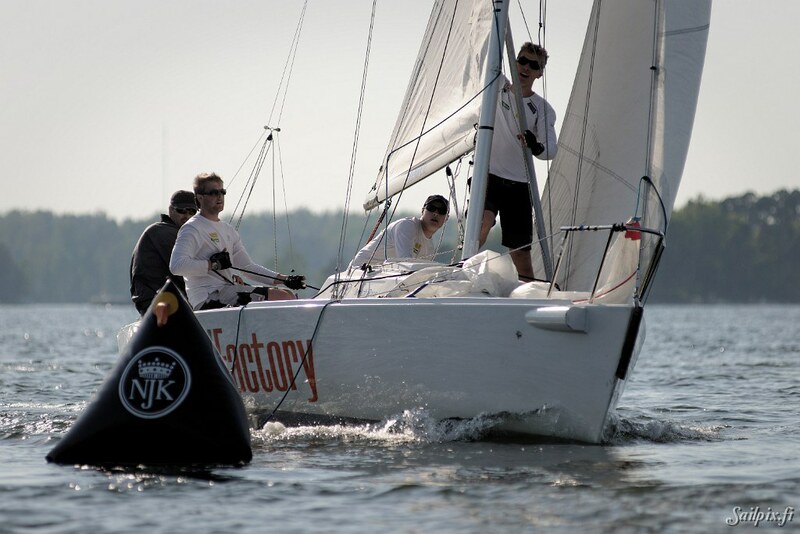 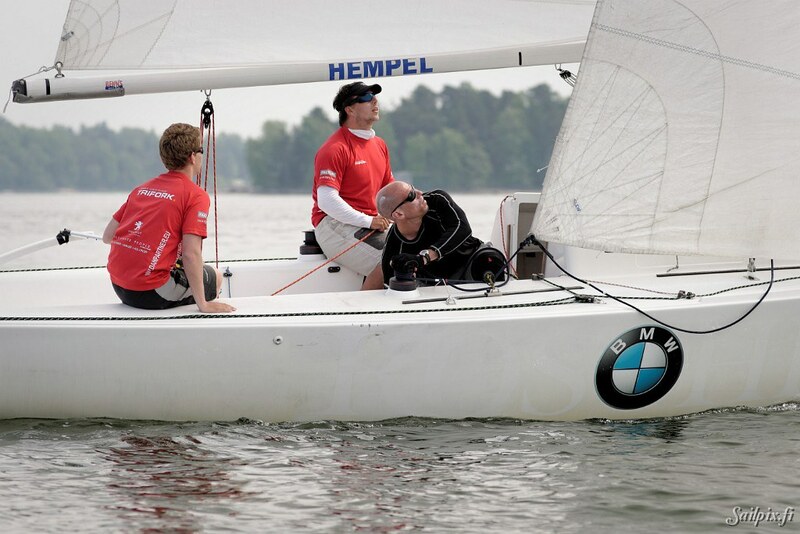 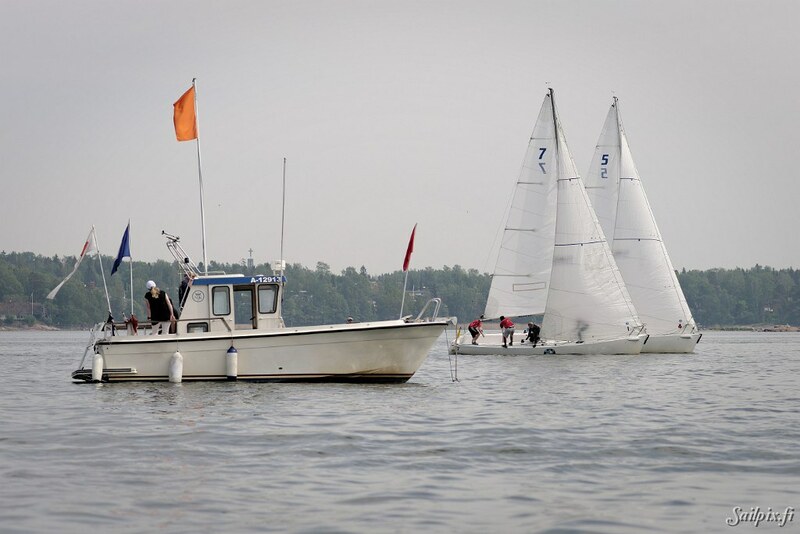 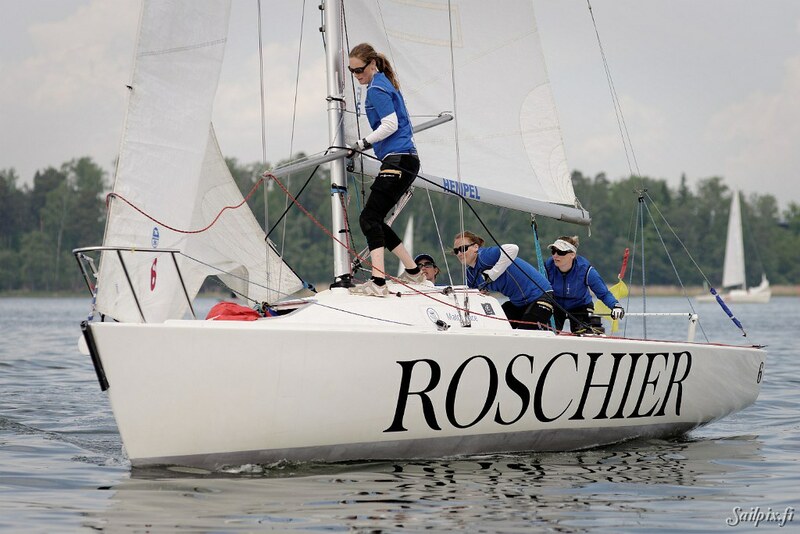 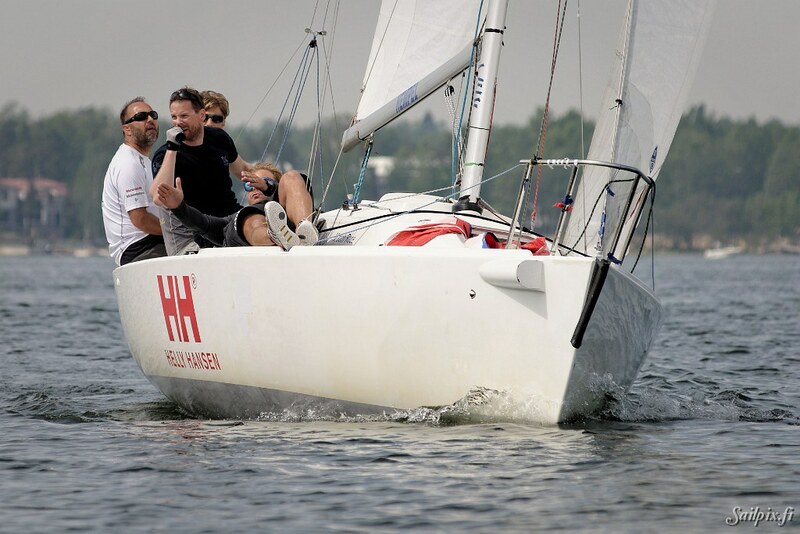 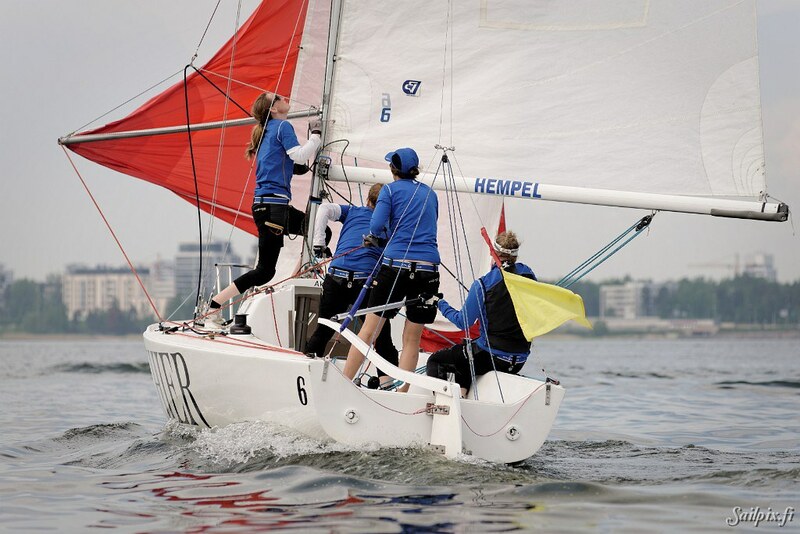 High level 3 days match race regatta at NJK Match Race Center in Helsinki with world top ranked sailors. 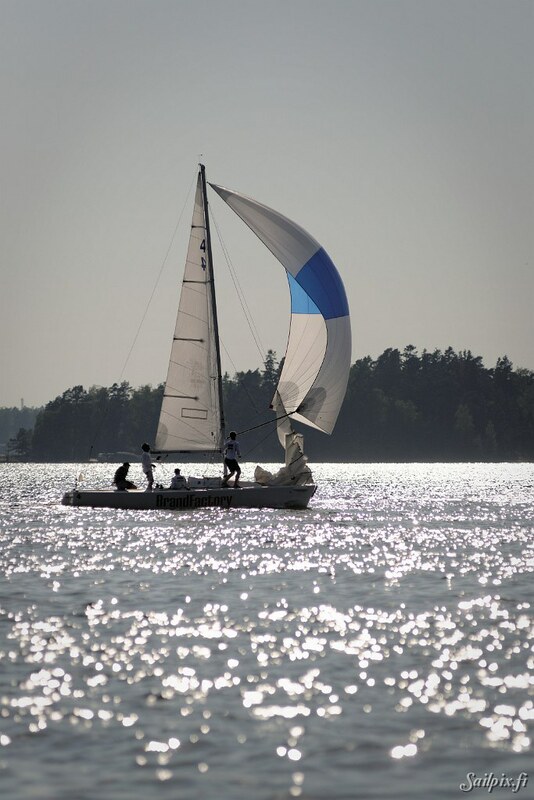 Heat, sun and light wind. 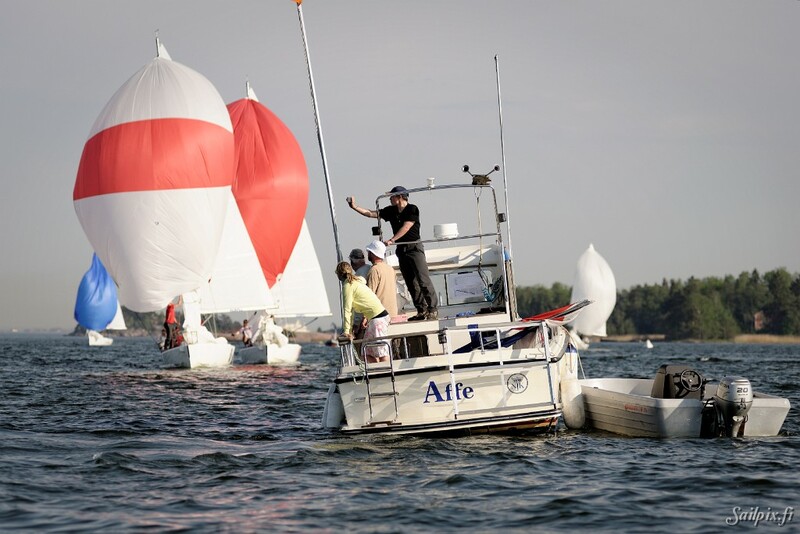 70 photos from last round robins on Saturday and the finals on Sunday.